Ald. Moore invites you to attend a community meeting to review a proposal for a microbrewery on Howard St.
Wednesday, February 6th, 7:00 p.m. The proposal requires a Special Use Permit from the City of Chicago’s Zoning Board of Appeals and a tavern license from the City's Local Liquor Control Commissioner. The microbrewery, known as the Howard Street Brewing Company, would be located in the empty storefront that sits between Sol Cafe and the Factory Theater. 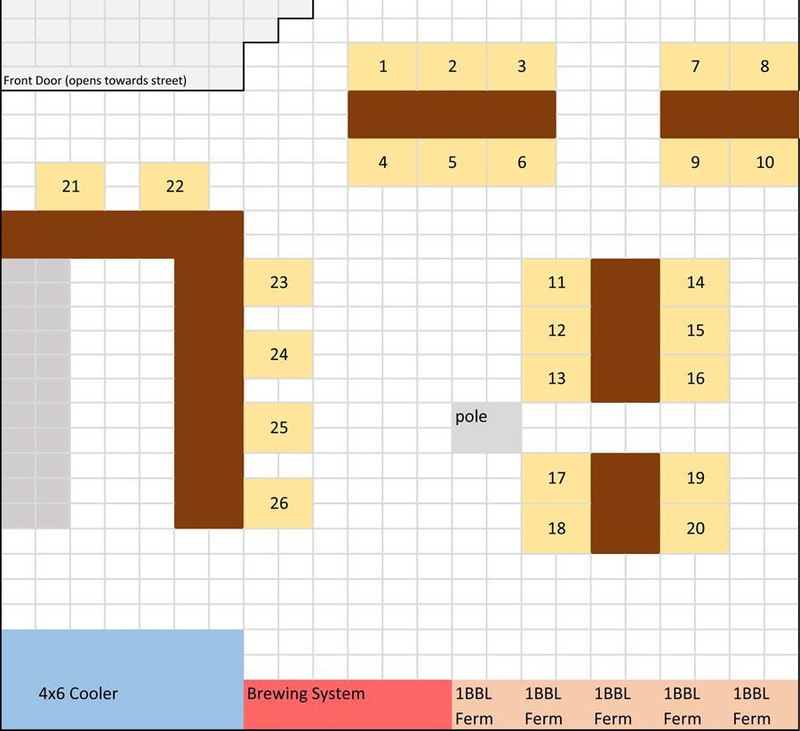 The aspiring owner, Ryan "Chuck" Patella, has been homebrewing for ten years and would like to establish a small 26-seat venue where his customers can sample his products. Mr. Patella has maintained a longtime relationship with the Factory, located immediately to the west of his proposed store. His wife is a Factory Theater member and has written a play for the theater's 2019 season. To help with their events, Mr. Patella has brewed and served over 1,000 pints of beer. Ald. Moore urges you to attend the meeting to offer your opinions and suggestions regarding the proposed new microbrewery.